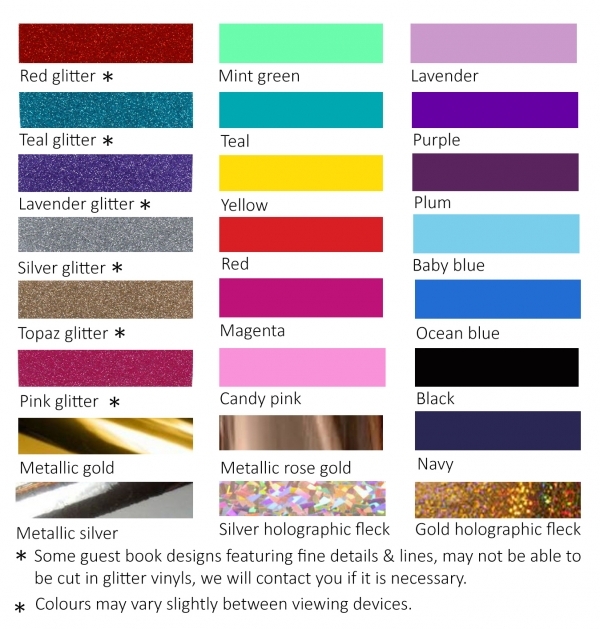 Add a personal touch to your wedding guest books with our NEW personalised metallic foil vinyl embellished guest books. 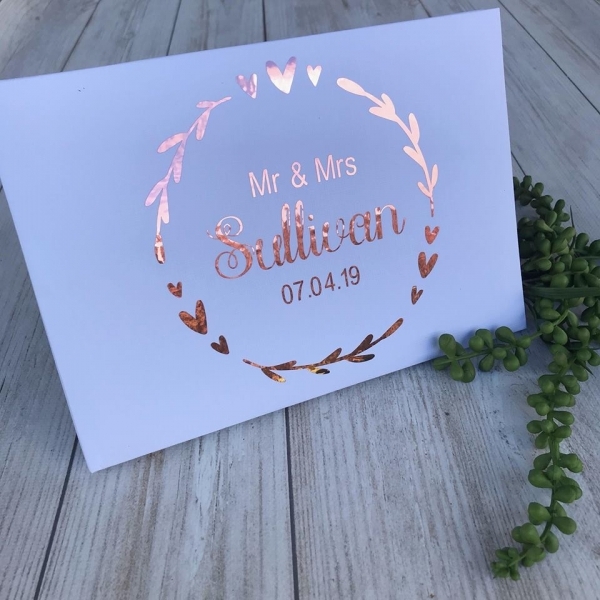 Our guest books are available in 4 colours: white, ivory, black or brown kraft, with 3 stunning metallic foil colours: gold, silver or rose gold. This stunning design features a circular wreath with leaves & hearts, along with the couples surname& wedding date. 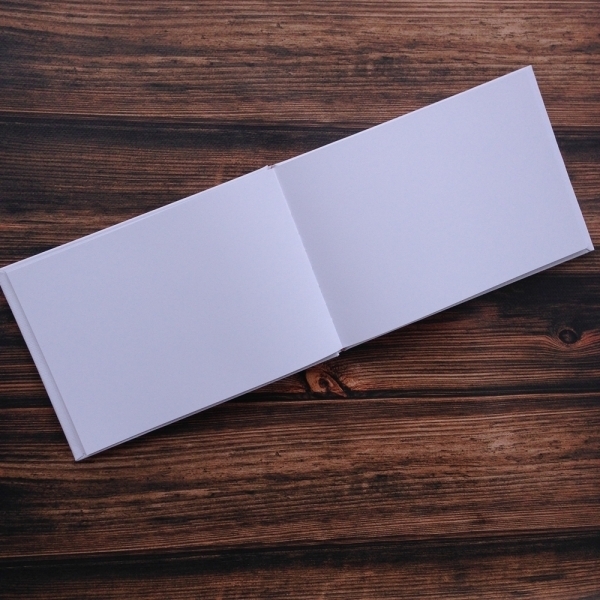 Our guest books are filled with 23 x double sided blank pages (total of 46 pages), plenty of space for your guests to write their messages, there is even plenty of room to add photographs if you wish.